Healthcare organisations are facing increasing financial and patient care level pressures.  They require improved communications to provide exceptional service and best value to patients. Patients expect to be involved in decisions, kept informed and receive tailored care that accommodates their personal circumstances. 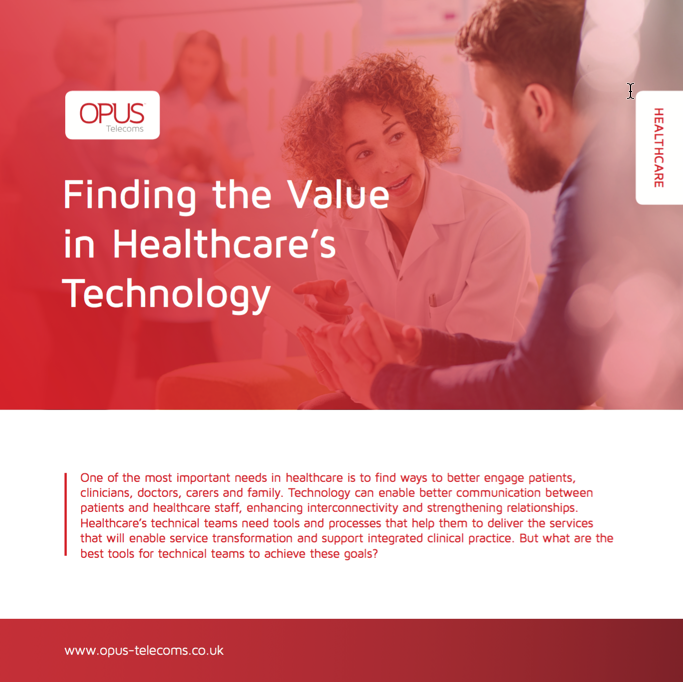 Opus provides unified communication solutions that improve patient care, lower costs and free up the time of healthcare professionals. We provide end-to-end communication solutions that ensure your organisation is more flexible and responsive during busy periods and yet still delivers a lower total cost of ownership. 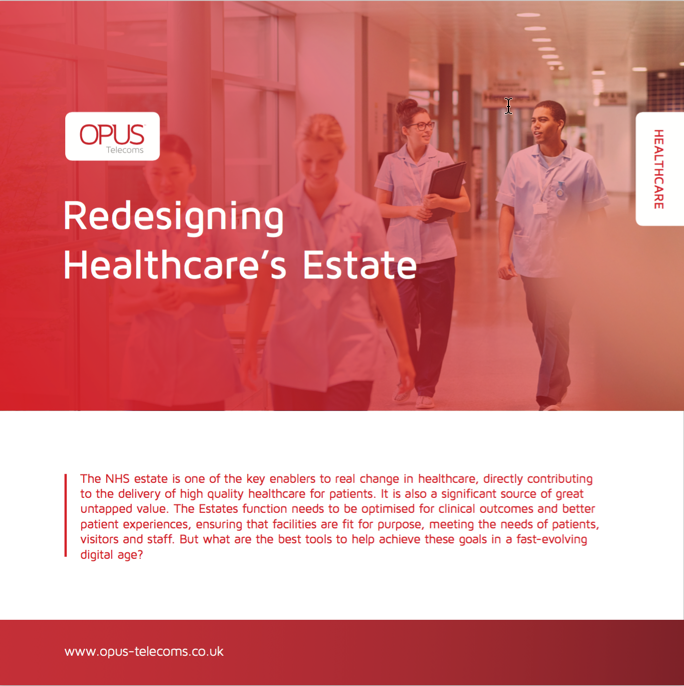 Opus Healthcare specialises in communication solutions for surgeries, hospitals and clinics. We provide ethical and honest advice by firstly assessing staff productivity and the existing patient experience. 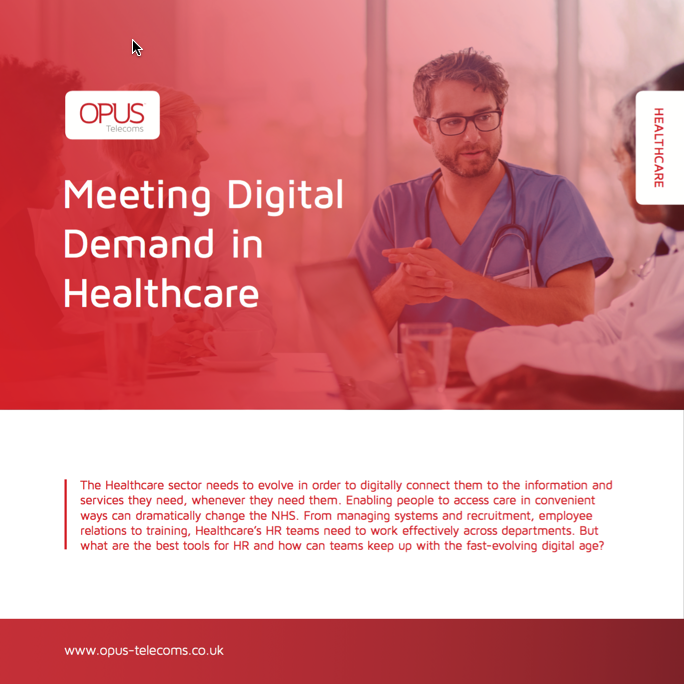 We then closely work with you to establish your requirements to provide a telephony solution that can further enhance your patient care, reduce operational costs and increase staff productivity. Opus is a Mitel Platinum Solutions Partner and Healthcare Specialist and has been awarded the Communications Provider of the Year at the General Practice Awards, in recognition of the outstanding telephony solutions provided to surgeries, hospitals and clinics across the UK. 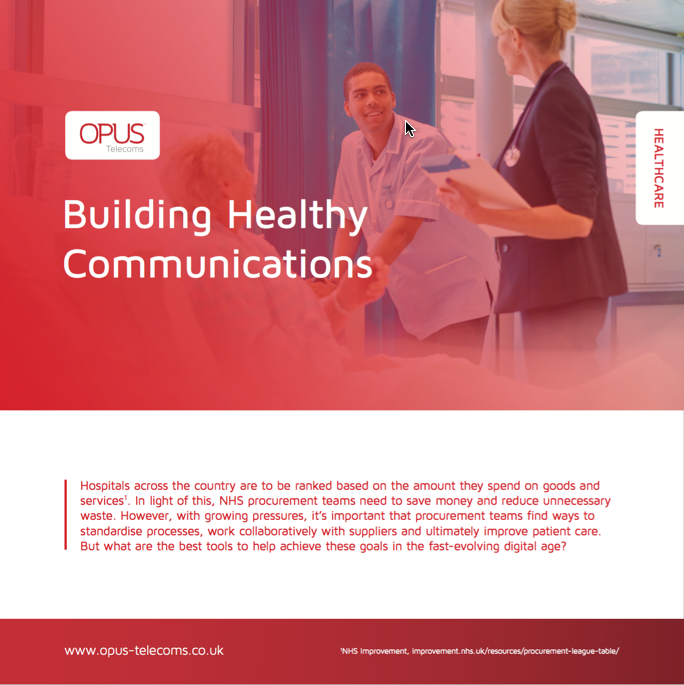 Contact Opus to discuss your Healthcare Communications requirements on 0800 316 7566 or request a call back and we’ll get back to you.